I have recently realized that I have approximately 20 days to do way more than I think is possible, but I have to try. Posts will be sparse, but I do plan on talking about Nanowrimo before November hits. 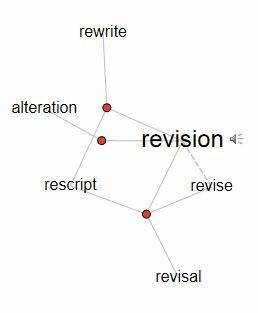 This entry was posted in On Writing and tagged novel revision, On Writing, scene revision, writing. Bookmark the permalink. Love the visual, Nicolette. Best of luck with Nanowrimo!